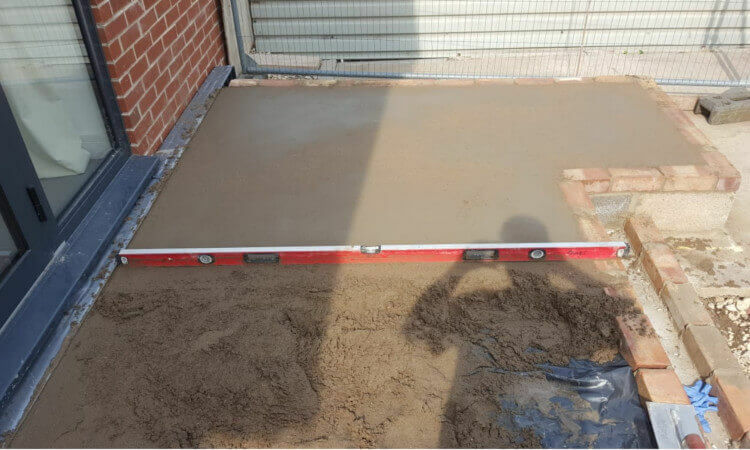 Floor Screeding forms a sturdy sub-floor that is capable of supporting the final floor finish or act as a final wearing surface. 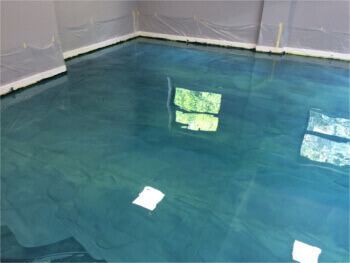 A well laid screed can extend the life of a floor and improve the quality of the floor. 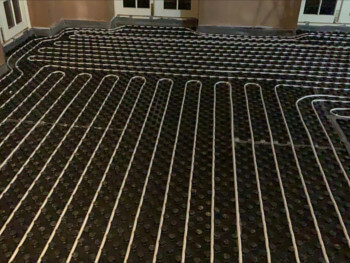 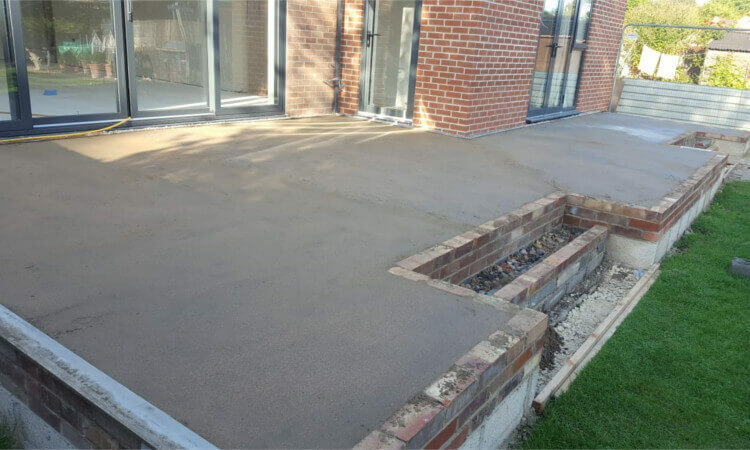 Ascus Screeding have years of experience in this field and are able to recommend the correct screed solution for your flooring. 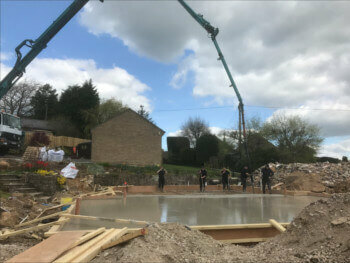 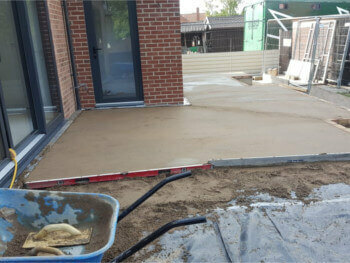 Our trained and knowledgeable team can then lay the correct screed to a high quality finish. 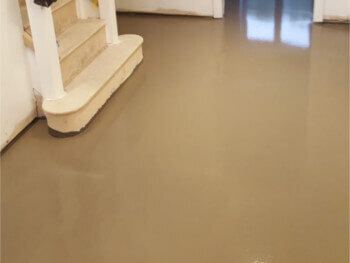 With a variety of different floor screeds including traditional dry screed, liquid screeds & lime screed it is important to choose the correct floor Screeding. 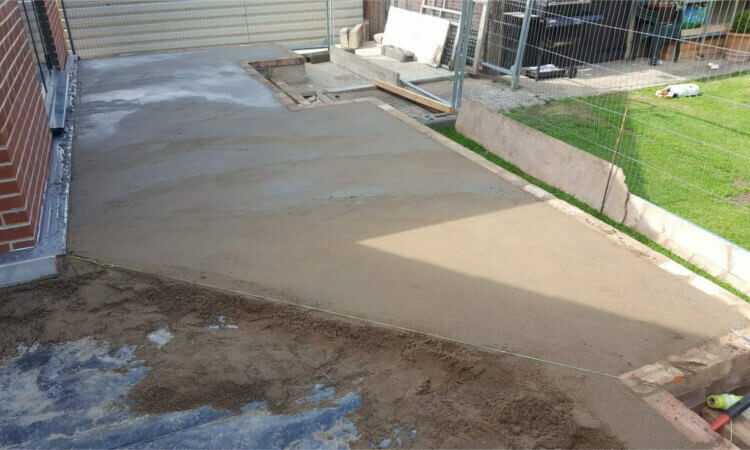 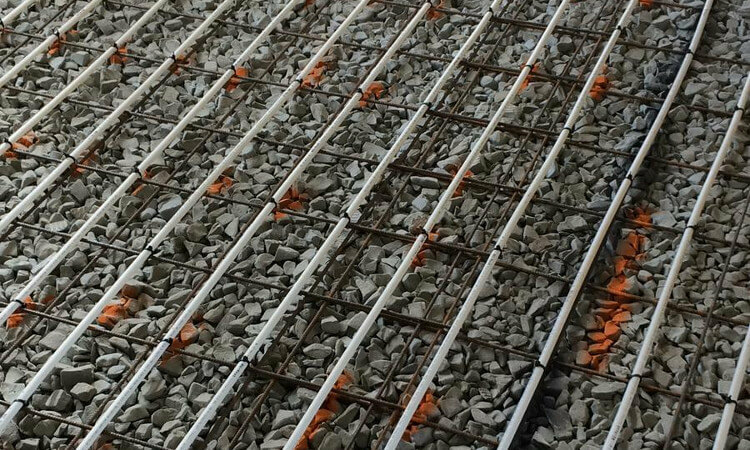 Also known as sand and cement floor screed or semi-dry Screeding, floor Screeding is made from sharp sand, cement and a minimal quantity of water. 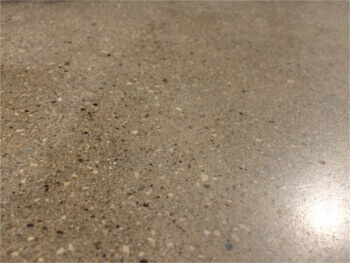 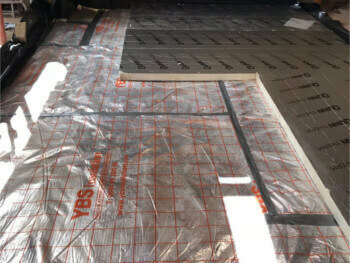 Suitable for all floor finishes and a very economical option. 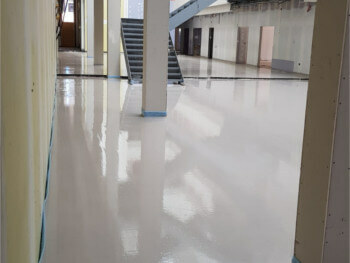 The standard sub-base for most floor coverings for decades, Ascus Screeding can provide large quantities of ready mixed floor screed and have years of expertise in laying to ensure the perfect finish is achieved ready for the top flooring layer. 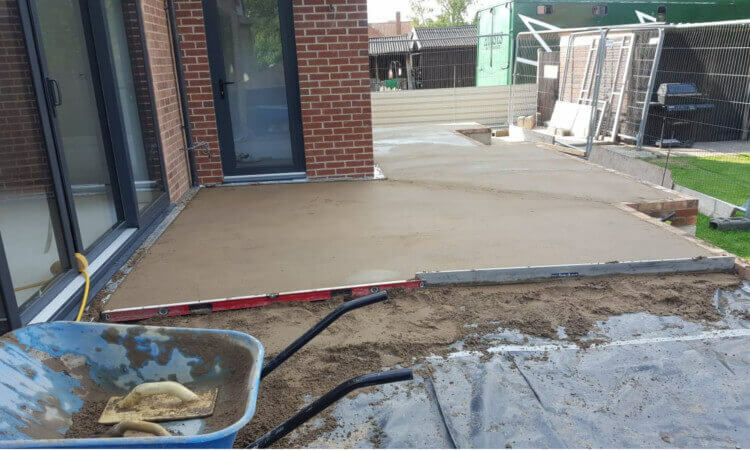 The pre-mixed screed provides excellent cement dispersion and provides a uniform comprehensive strength throughout. 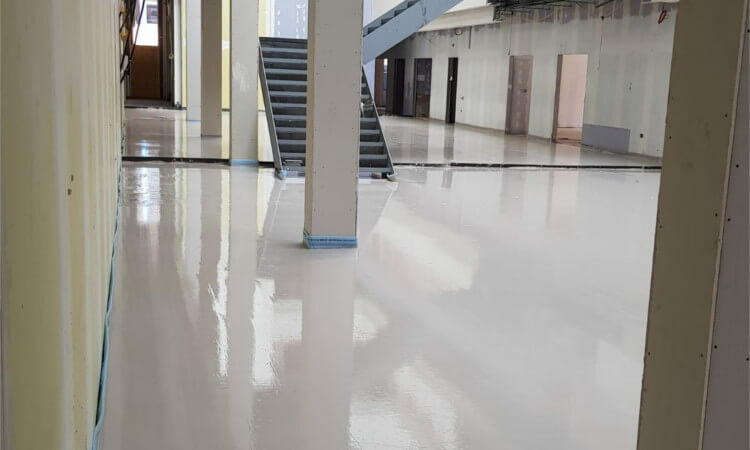 Natural hydraulic lime allows the application of slabs and floor screeds in large areas without the requirement for expansion or slip joints. 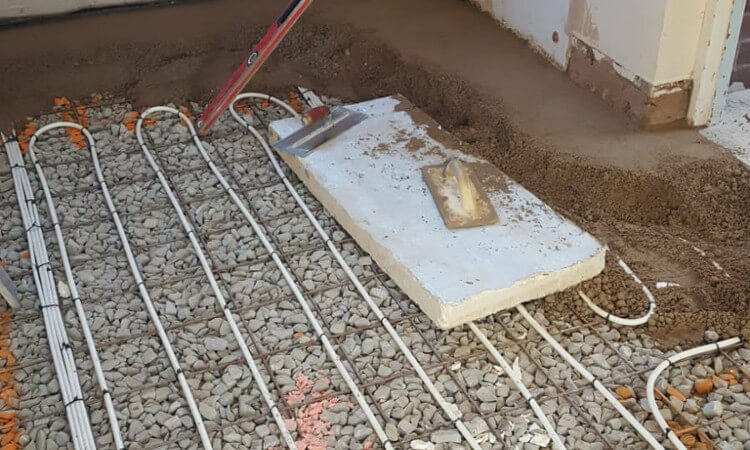 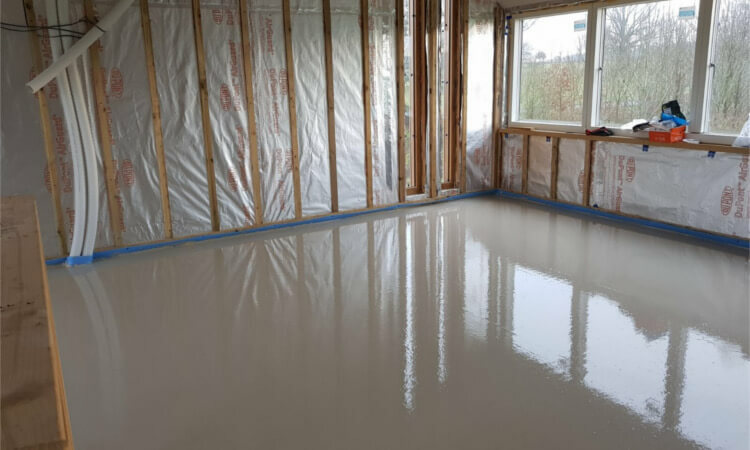 Preventing differential movement between floor screed and walls, the use of lime screed allows the floor to breathe with moisture from beneath the screed evacuated as a vapour.